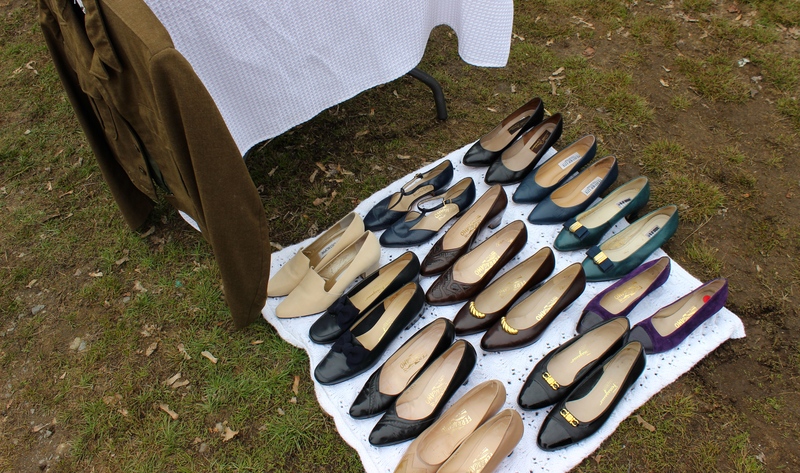 Posted on April 28, 2015 by Sarah S.
The weather was cold and windy yesterday for my first flea market selling the Gibbson Girl’s vintage clothing wears. Unfortunately, this translated into low traffic and low sales for this first try. That said, I still had a great time hanging out with my younger sister, people watching, and chatting with fellow vendors. It was a good experience, despite the disappointments. I’ll be giving it another go next weekend, so wish me better luck next time! This post is #22 of the #The100DayProject. For more updates on my progress, be sure to follow me on Instagram and look for the hashtage, #100DaysofMiaPrima. 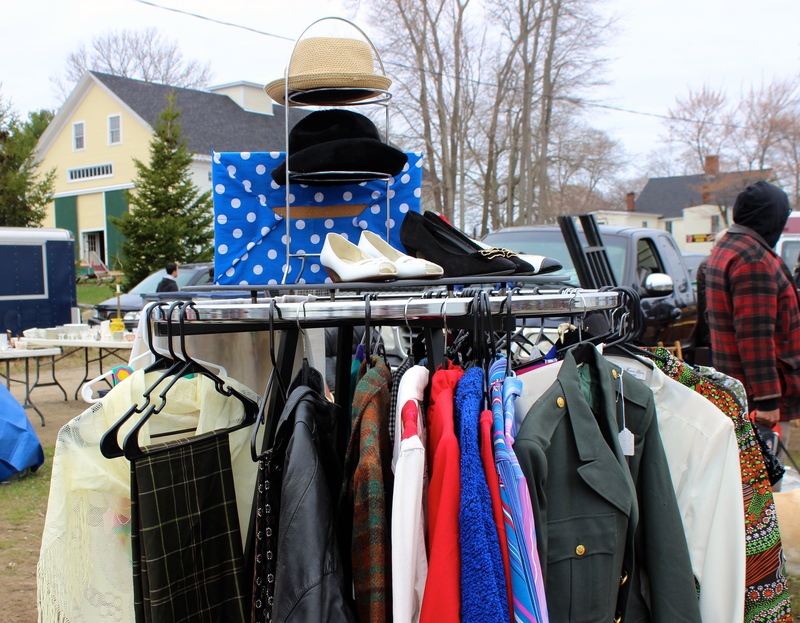 This entry was posted in Style, Vintage and tagged #100DaysofMiaPrima, #the100dayproject, clothing, etsy, flea market, selling, shopping, style, the gibbson girl, vintage, vintage clothing. Bookmark the permalink.